Empire Paintball and RPS are once again proud to be a Master Sponsor for the 2011 PSP tournament series. 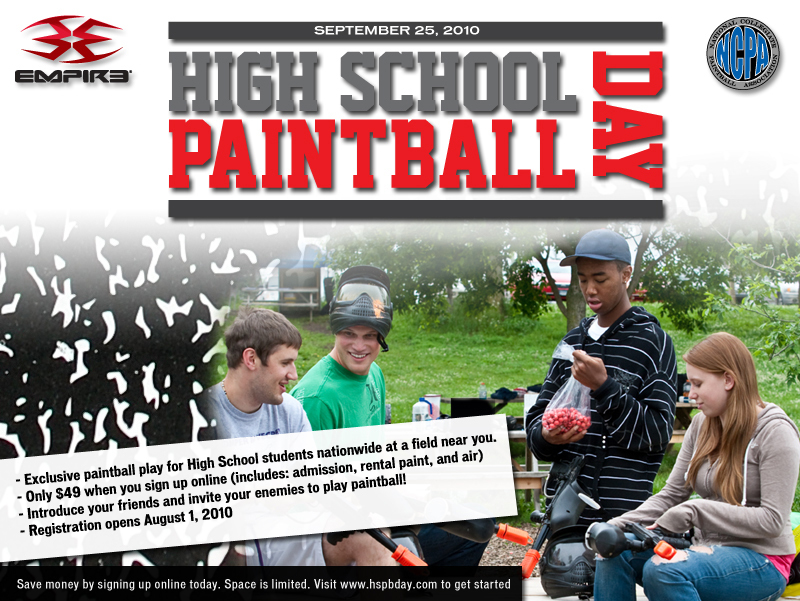 Ultra Evil Paintballs, the winningest paint on the planet, will be on site for every match in temperature regulated trucks. Be the best, Shoot the Best with Empire Paintballs with RPS Advanced Formula. In it to win it. Teams may bring their own RPS paint to the event or purchase directly through RPS and pick it up from the RPS paint trailer. For more information, contact your local sale representative or Nina Walsh at 1-800-724-6822 ext. 228. 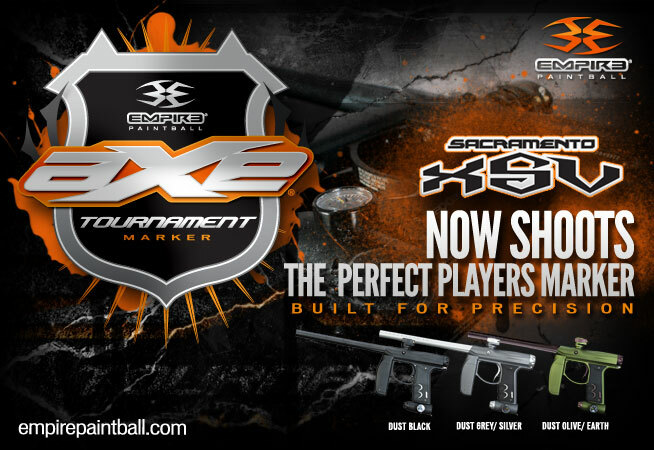 Be sure to ask about getting extra love for shooting the AXE and winning your division with Empire RPS Paint.